When you are looking for solutions for waste disposal, there are a lot of different things that you can do. It really depends on what kind of waste you are trying to dispose, and there are going to be different ways to do so based on what it is you are getting rid of. For example, there are different solutions for home waste disposal as opposed to medical waste disposal or industrial waste disposal. 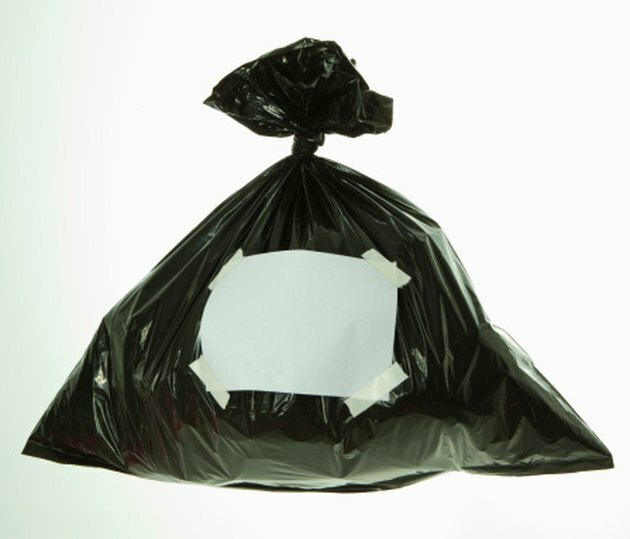 Here are some solutions to home waste disposal. There are various options for discarding waste. Composting waste is an option for getting rid of your household waste. You can compost lots of items: food waste, animal waste, yard waste, and much more. Basically, anything that is organic can be composted and will break down into rich compost that can be used for a variety of things. For example, people use their compost for fertilizer for their lawns and plants. Be sure that if you are going to compost, you build a compost bin because it is a process that does take some time. Recycling waste is another option for getting rid of waste. There are many different things that are recyclable: paper, tin, aluminum, plastic, and much more. A lot of people aren't aware of all the different things that they can recycle, and many do the obvious, which is paper and aluminum. If you are using a trash service company, ask them if they can help you set up the recycling bins. You can also find a recycling center that is near you and drop the waste off. Instead of purchasing those plastic pop bottles, find a way that you can buy things that are more environmentally friendly. When you cut down on the waste that you created, you will cut down on the needs for waste disposal, and this is a great solution. There are a lot of products that are compostable, or products that used recycled materials. Some of these items include bottle openers, calendars, coloring books, and much more. Just by purchasing these products, you can do so much. Why Is Too Much Fertilizer Bad for a Plant?